Dog owners' interest in learning more about alternative or natural dog cancer treatments is peaking. 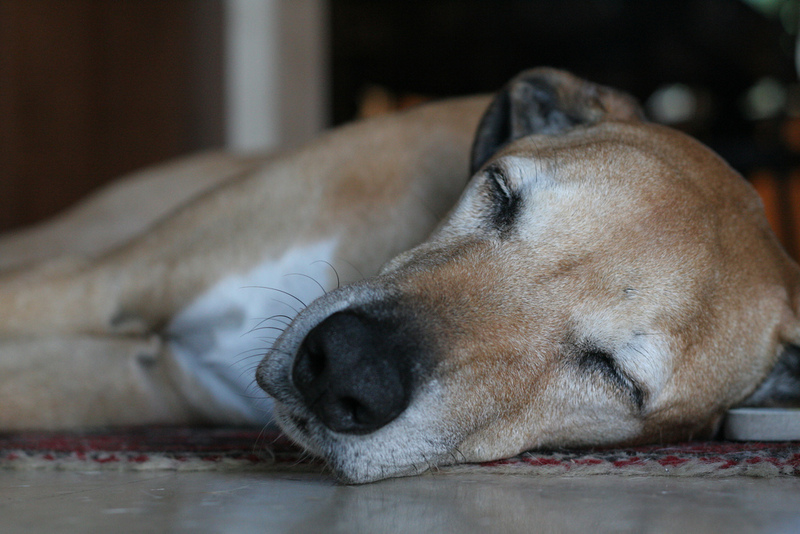 Check out the most commonly used alternative medicines for different types of dog cancer. Your dog matters, being able to make it live longer matters more. Holistic medicine and vaccine therapy are two of the commonly-used alternatives for dog cancer treatment. Both are famous because they are risk-free and are affordable. Holistic medicine includes three different ways and they are: healing touch, static magnetic therapy and acupuncture.